According to 2010 Census data, 53 percent of the U.S. population residing within a 50-miles radius of IP2 and IP3 (approximately 17,231,000 individuals) identified themselves as minority. 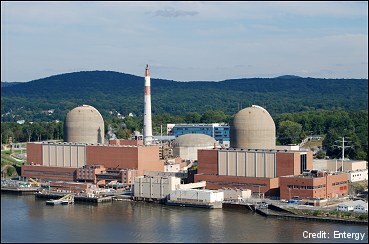 With such a large minority population within this 50-mile radius of Indian Point 2 and Indian Point 3, environmental justice merits more scrutiny. AAEA has provided such information for more than a decade. The short version is that the major benefits of the plant should be included in the impact analysis. We do not understand the NRC’s seeming reluctance to include these benefits in its environmental assessments. IP2 and IP3 prevent significant numbers of hospitalizations and deaths from asthma and other respiratory and pulmonary problems. Such benefits speak directly to the importance or renewing the operating license for the facility.